Are you a teacher, nurse, therapist, police office, pastor or a profession that requires you to take care of others? Do you drag yourself to work and have trouble getting your day started at work? 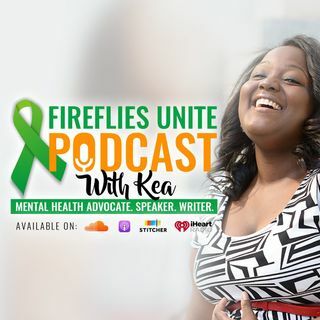 Kea is joined by therapist Amber Lane who discusses burnout among therapist and other helping professionals. She shares how to identify burnout and practice self care regularly.